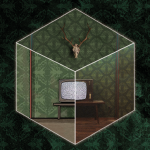 Creators of the praised Cube Escape series and the premium point-and-click adventures Rusty Lake Hotel and award-winning Rusty Lake: Roots. We would like to ask if you want join the Paradox Movie Poster contest! We hope to see your interpretation of the movie on a poster format and it can be any style 🙂 The winning poster will be used for something big! You will have till October 15th to send us your artwork: just tag us on instagram, mention #rustylake or send us an email to movie @ rustylake.com! The Movie is fantastic! 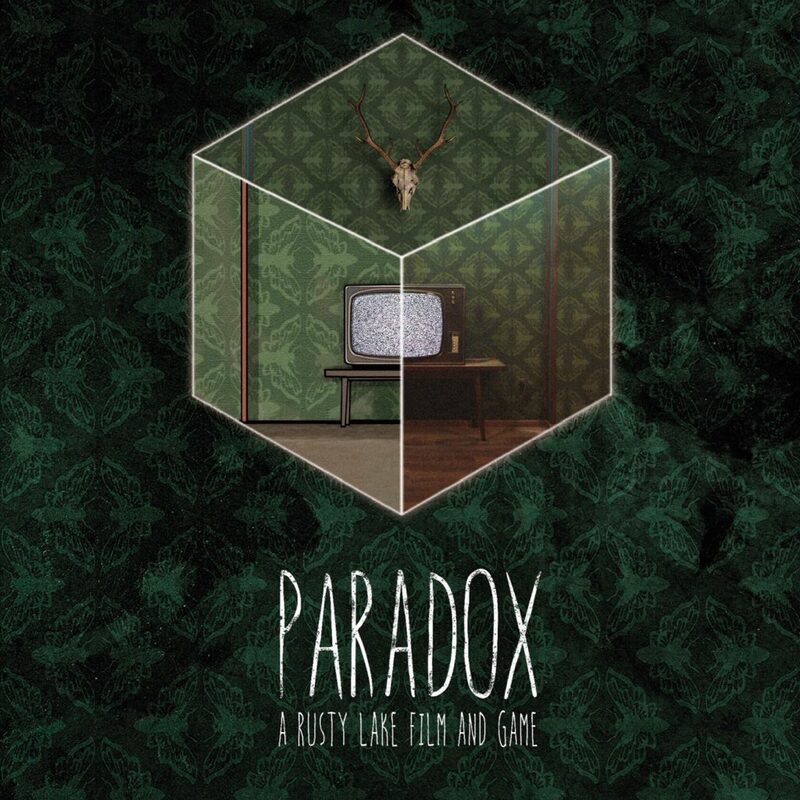 Please crowdfunding for a big movie about The Rusty Lake, we’re very looking forward to it! Check Bilibili.com, the movie of yours are highly praised and we expect more! BTW, thanks for creating such good games, it brings me so much passion on making games. Hold on and stick to it! The wiki page for Paradox says it’s thr final game in the series. Is that true? The game is so great that I can’t stop once I start. However, it’s a great for me that I can’t play the second chapter, as I live.in the mainland of China. I can’t purchase the game with Google Pay. I’d be grateful if the game could be paid by alipay, which is more convenient for those like me. It’s awesome to see that there are actually quite a few fans from China. I’m Chinese too but I leave oversea so I’m lucky enough to play ch2. I’ve played all your games and they are pretty all awesome! Thanks for making us these games guys! I like playing rusty lake, also cube escape series since 2015. Initially, I played cube escape series from your own website and then I played them from app store and Steam. Most of the games are free in early years. some games need to pay, and I understand games insert your own effort. In the beginning, I saw cube escape only had English version, it supported by many languages currently. For the newest one Paradox, I saw Harvey, and Laura, soul, etc. This one is as good as the previous, even it has the reality movie! However, I don’t think it is a clever way to separate to two chapters and pay for it when player passed chapter one. I do not think everyone can mention paradox will pay for the second chapter, and this way is destroy game experience, honestly. Is it okay to submit more than one entry? Also, just to be sure, is the email movie@rustylake.com?